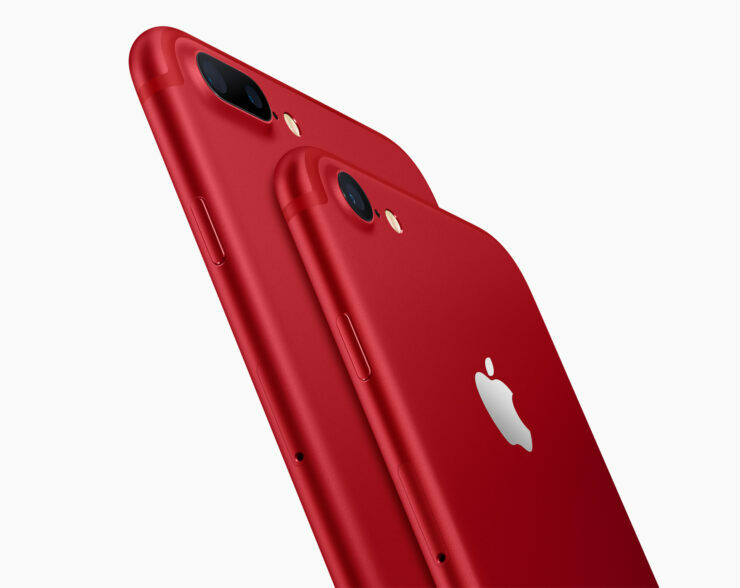 Rumors regarding Apple introducing a new color option for iPhone 7 have turned out to be true, as the company has indeed announced a new iPhone 7 and iPhone 7 Plus variant in (PRODUCT)RED. How is this different from the rest of the color options from Apple? You’re about to find out. 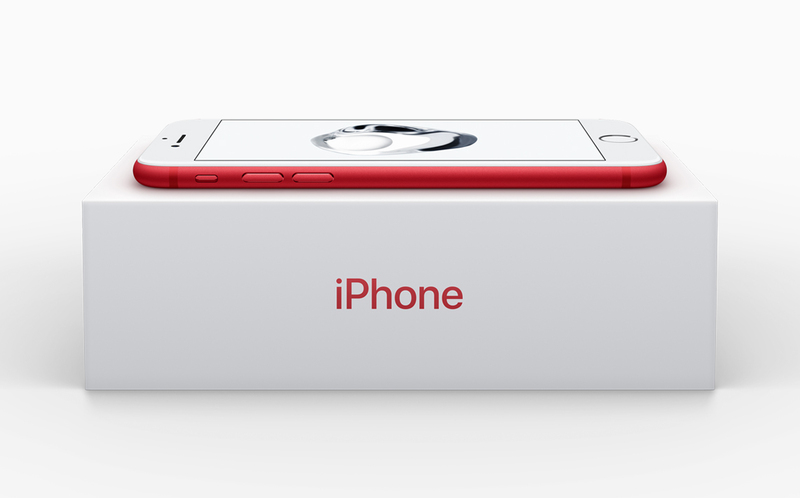 The new iPhone 7 and iPhone Plus have been introduced by Apple to give consumers a direction to contribute to the Global Fund and help to bring the newer generation to an AIDS-free era. 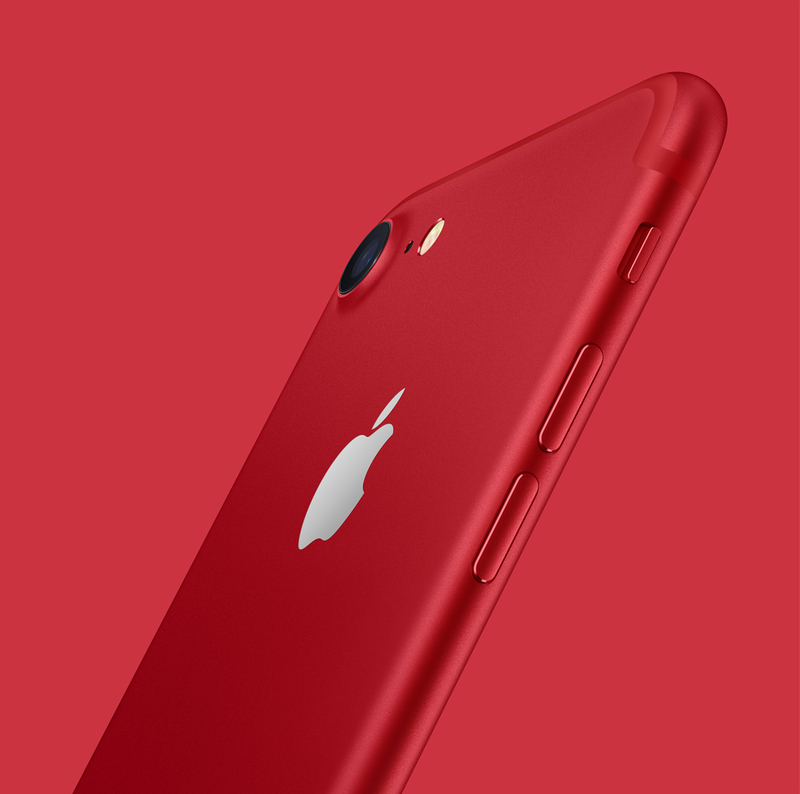 Both the iPhone 7 and iPhone 7 Plus Special Edition (PRODUCT)RED look absolutely stunning, as you will see in these images. Tim Cook has also stated the following regarding the announcement of these new devices. There is not going to be a 32GB model available for both these phones. 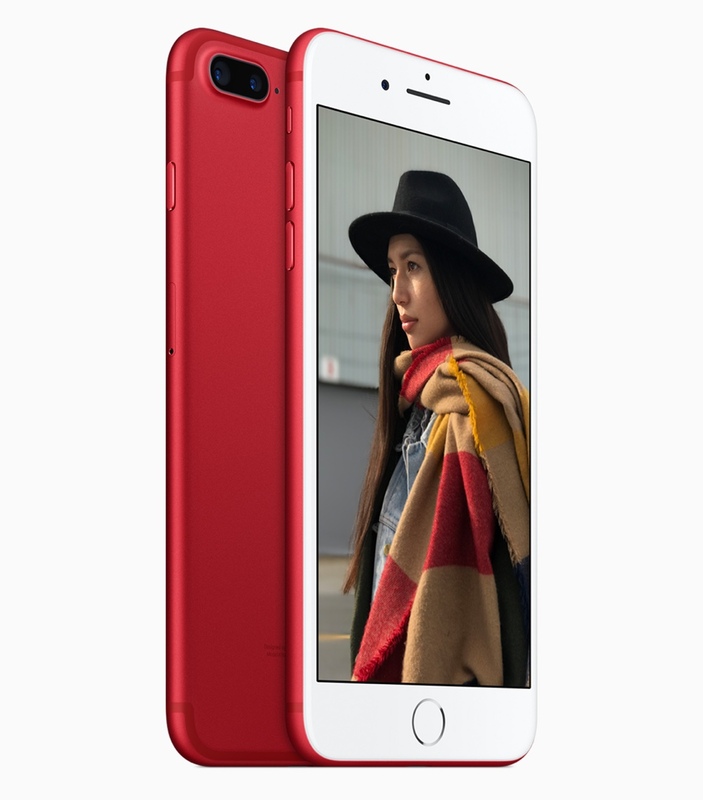 Instead, the iPhone 7 and iPhone 7 Plus Plus Special Edition (PRODUCT)RED will be available in the 128 and 256GB storage capacities. Apart from the change in color, there is no other difference being incorporated into both phones. Both handsets feature the company’s powerful A10 Fusion chipset, along with an improved 12MP rear camera with a f/1.8 aperture. If you want more battery life, more RAM, and a better performing camera combination, we highly recommend that you go for the 5.5-inch model. It will cost you, but it will definitely be worth it. If you are thoroughly interested, then you will be pleased to learn that the handset will be available online and in stores on March 24th, this Friday. We will, of course, update our readers further regarding the device’s availability, so stay tuned for more.